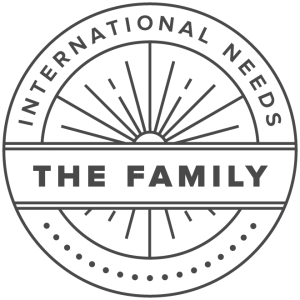 This year we are launching The International Needs Family. This is a membership body of supporters who have committed to give to our work on a monthly basis. Regular giving is a valuable platform of funding allowing us to commit to our project partners for the long-term, as they combat poverty in their communities. This group of supporters stands with us in believing that we can bring real change for families suffering in poverty. No matter how large or small the donation is, if you give monthly, you are a member. 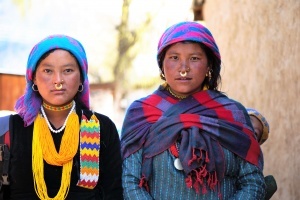 To join the family, you can choose to support our projects in: Water, Livelihoods, Health, Human Rights, Church Support, Education, Child Sponsorship or Where The Need Is Greatest. Members receive two reports every year about the impact of their support. If you sponsor a child with us, you are already a member and will be receiving a letter shortly to welcome you. Thank you for giving monthly to help a child get an education. We invite our family members to pray for the impact of our work, that we are able to truly help more and more families around the world to create a sustainable future. We support ALL families, regardless of shape or size, religion or creed. 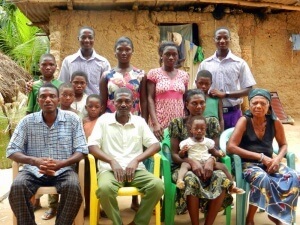 In Uganda this may be a child-headed family where they have lost their parents due to HIV/ Aids. In Kenya it may be a group of Street Youths who learn to stick together to get by.